Group Exercise Classes are a great way to get in shape, stay motivated and have some fun. Steps Neurological Therapy Services run circuit classes tailored to you addressing strength, balance, function and cardiovascular fitness. Group exercise classes are small to ensure you get the support you need and programs are run in the form of a circuit class. The exercises change regularly to make sure you are always being challenged. 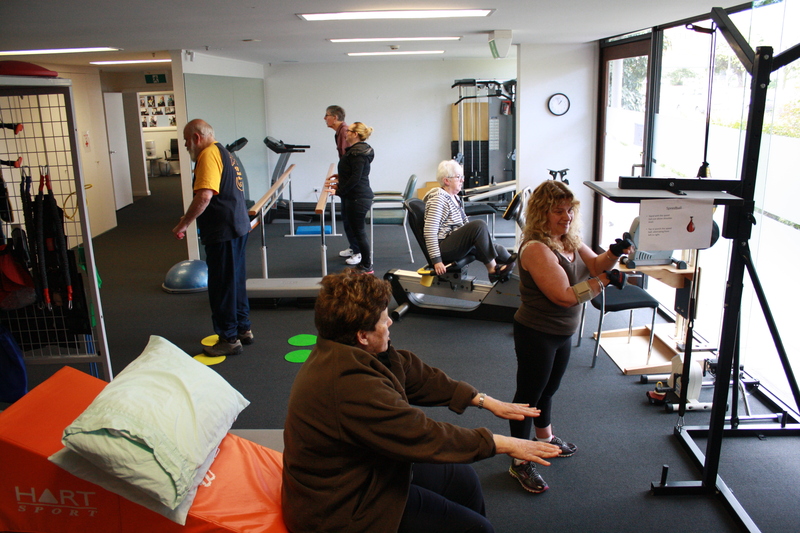 Our exercise physiologist will complete an assessment prior to you joining the group exercise class.